there is some excitement in my world mainly coming from anticipation of upcoming events. first is my first submission to Portland Photolucia’s Critical Mass. 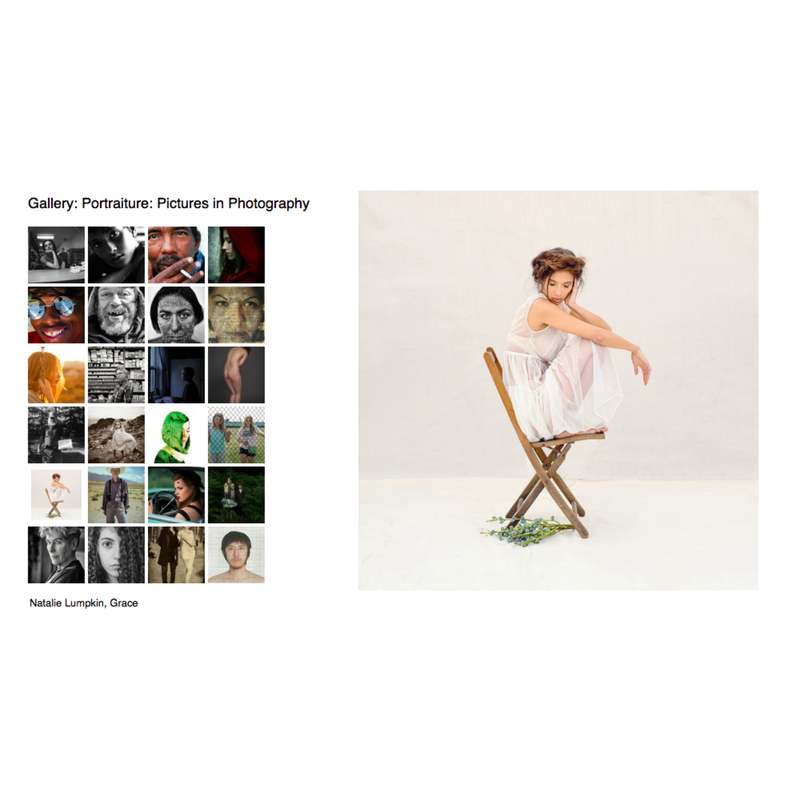 thousands of photographers world wide at every level submit work to be reviewed and voted on by over 200 esteemed international photography professionals. there is a screening process that narrows the field to 200, and then to the top 50 who receive a series of awards and distribution of their work. the submission closed at noon today (7/28), so the party train has left the station. I’m excited to be on it and to learn as much as I can as I go. second is my pending return to Motherwell. this magical ranch in the Colorado Rockies is where my photographic journey completely changed. I’m only a few days away from “Rocky Mountain High”. can’t wait.